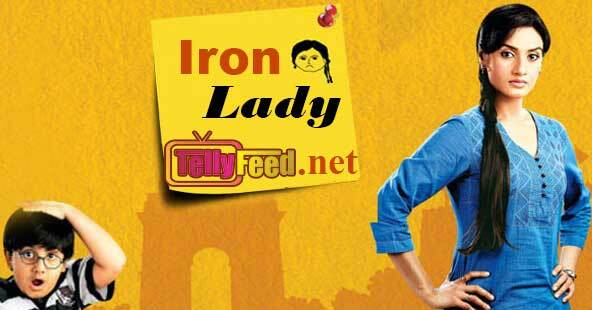 Iron Lady series shows the story of a girl struggles in her life by taking all the responsibilities, how she loses interest in everything because of family pressures and tensions In this series title ‘Iron Lady’ is given to the Indira sharma because she never laugh. She always act like Hitler.. 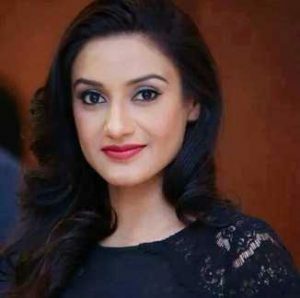 Her family consists of herself, her mother, father (who has deserted her family to marry someone else), her two brother’s Vidit and Munna, one sister in law- wife of Munna and one younger sister Mandira who is into affairs with every other guy and one nephew Ishaan. She works for a travel Agency Monalisa Travels. She manages the whole affairs of her family. A story of a common girl who has to manage her finances while taking care of her family needs. She works to make her family happy but her family members never support her in her times of need. All of them act selfish. They never care about her emotions, feelings. Her father has left the family for marrying someone else but her mother still believes him. When he gets a heart attack Indira is the one who takes him to the hospital and gets him treated. Still her father goes back to the other woman – Jhumpa Lahiri. Her elder brother Munna is idle. He just loafs around and keeps on fooling people for making money but doesn’t do any work. To make more money Indira rents out her upper room to a new tenant called Rishi Kumar. 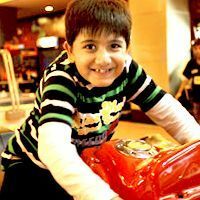 However, as the story progresses, Rishi turns out to be much more than your usual tenant. From saving Indira’s sister, Mandira from all sorts of trouble to constantly fighting Indira’s battles with her manipulative father, Inder, as well as helping Indira out personally, Rishi’s charming light-hearted personality slowly breaks through Indira’s cold and stern demeanour and she gradually begins to fall in love with him. 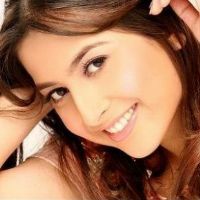 However, as it turns out, Rishi is responsible for running over Indira’s other brother, Viren, in a drunken driving incident, which crippled Viren. He has only come into the Sharma House and Indira’s life looking for redemption. However, Rishi also falls in love with Indira, but what will become of this love story once all the truth comes to light? The show is 1 Episode old and it focuses on Indira’s life only for now; That was the main concept, So there may not be any mushy mushy romance happening in the show at least not now. it’s inevitable that a love story will creep into the series. Love sells. True fact. Nothing we say will change that, but I don’t want Iron lady to become a full-fledged love story. I want the show to be extraordinary. Love in the real world is a beautiful thing. But whatever that is portrayed in Indian series in the name of love is tasteless and always leaves a bitter taste in the mouth. For this very reason, i want Indira to find her smile and happiness herself. 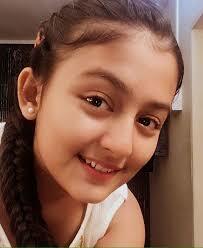 She is mature and intelligent enough, yes she needs some semblance of a support system but in my view the series can work wonders if they show Indira re-evaluating her life and inching step by step towards the happiness that she craves. The drama started with the story of a young woman named indira sharma, whose fight for survival relates the story to anyone of us in the real world; everything around her life seemed real, whether that be her attitude towards life, or be her attitude towards relationship. Whether it be her rudeness to people around her, or her unconditional love for her family. Everyone of us found indira sharma among one of us, alive and breathing. And the writer beautifully balanced this theme of reality with fiction in the beginning. Not a knight in shining armor, but a regular young man, someone like us came into indira’s life and started changing everything around her. This man rishi,made indira find a friend in him, made her once again trust in men, which she had lost after her father’s betrayal; rishi made her feel like a woman, wanted to be loved and love in return. But their love didn’t find an easy way; like fairy tales they also had to fight the evil. Sumit studied at bhagat singh and finished his postgraduate at bhahe studying journalism, he likes singing dancing and partying. 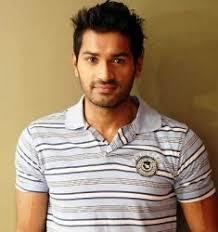 He started his career with kashi and starred in 12/24 karol bagh on Zee Tv. 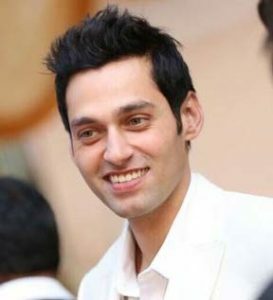 He also starred in Mukti Bandhan and Surya the super cup, and finally, he was the main star of Iron Lady on zee world. Mrunal jain a contestant of gladrags 2007 and finished at 10th He learn acting and has acted in many series like Dabur Vatika, Raheja Buiders Fleet Mangement, Mahindra, mahabharat, bandini, looteri dulhan. Indira confronts Dulari about her scheming ways but surprisingly, Indira’s family doesn’t support her. Left with no choice, Indira is forced to do what she has never done before. What will become of the Sharma house now? While business seems to be going well for Dulari, an interesting guest arrives at the house. Although the entire house is influenced, Dulari quickly discovers what this guest’s real intentions are. How will she respond to this? Indira soon comes to find out what she has in her possession. However, Dulari resorts to an all-time low when she mistreats a family member to try and get her own way; but Indira will not go down without a fight. Has Dulari’s end come? After the devastating news of her brain tumor, Indira realises it’s time for her family to take care of themselves. How will Indira handle this immense responsibility? Will she even be able to tell her family the truth of her sickness? Wikipedia Iron Lady TV Series, Soap Opera,Pictures, Original Names, Pictures, Production Company, Lead Actors, Producers, First Episode, Old Episodes, Last Episode, All Episodes,Movie Video, Written Updates, Wiki, Story, Real Names, Original Names,Indian Bollywood series, All Characters.